THE BATTLE OF THE CLEANSERS. LIZ EARLE VS REN. | Life Looks Perfect. THE BATTLE OF THE CLEANSERS. 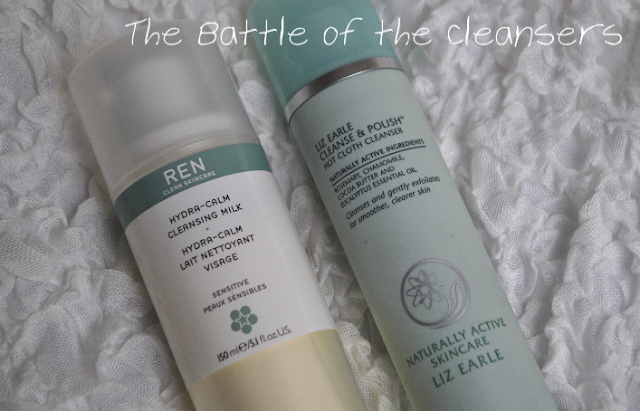 LIZ EARLE VS REN. 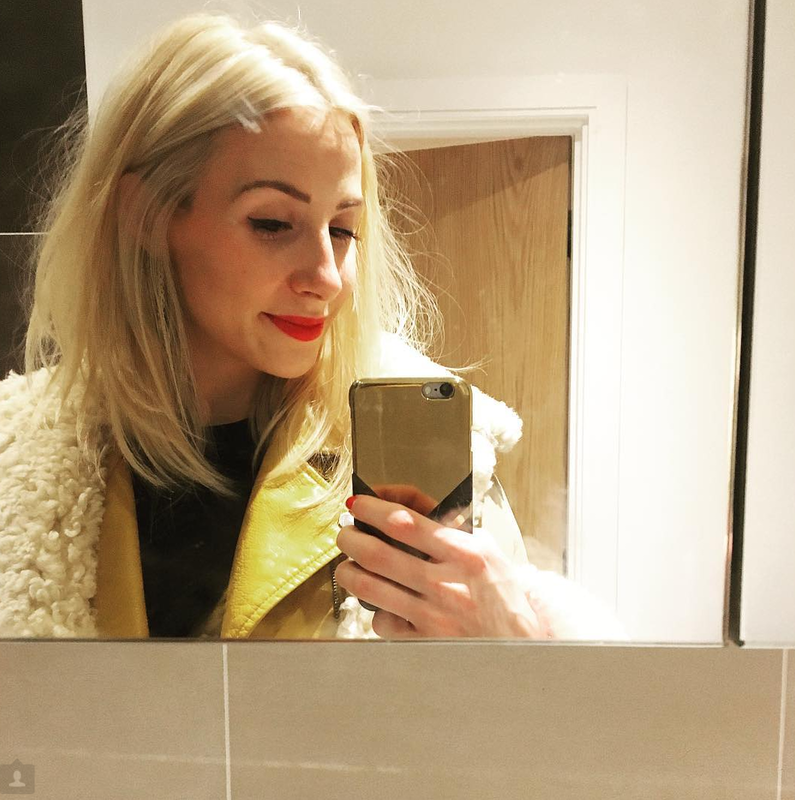 A new one from me today aka the skincare addict! I thought, as I get through so many cleansers these days and I don't necessarily stick to the same formula or brand it might make a good read to compare a few that I have tried that have many similarities. First up is a new skincare friend, Ren's Hydra-Calm Cleansing Milk for sensitive skin. Earlier in the year both Jess and I tried a generous sample of this cleanser when we were lucky enough to meet the Pixiwoo sisters in Liberty's. 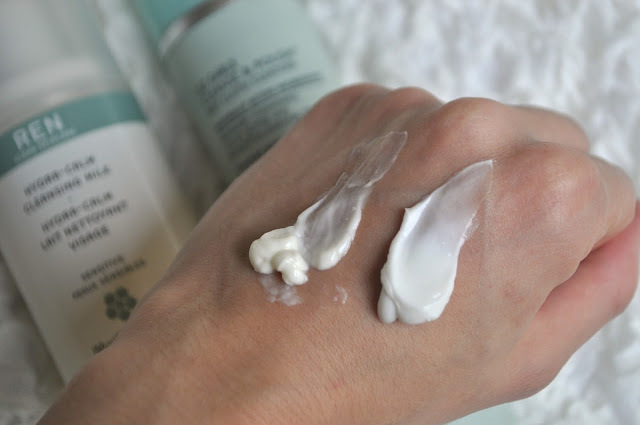 Instantly we both fell in love with the cleanser for its creamy, soft and gentle texture that we had only ever experience with the old faithful Liz Earle Cleanse & Polish. After quickly using up the samples, I wrote the cleanser on the top of my Wish-List and last month, I finally purchased it. My full review can be found HERE. I have always relied on Liz Earle's hero product Cleanse & Polish and after a few years of always falling back to it, I would certainly call it my skin saviour. When my skin hits rock bottom, spots arrive and I really struggle to get my skin back on track, I always go back to Cleanse & Polish. It's rich creamy texture is packed with natural ingredients that help to balance, cleanse and exfoliate the skin, which is a perfect start to your skincare routine. My full review can be found HERE. Now, to compare these two cleansers, the most obvious difference is the texture. 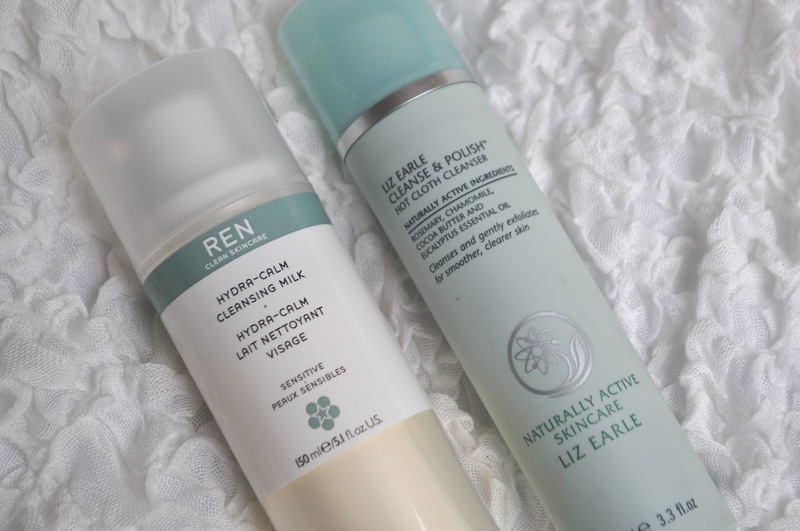 Liz Earle's C&P is much thicker than Ren's cleansing milk, which although is called a milk, it is certainly creamier than that. Once applied to the skin they both melt away all traces of makeup, dirt and grime after a minute or so massaging the cleanser into your skin. 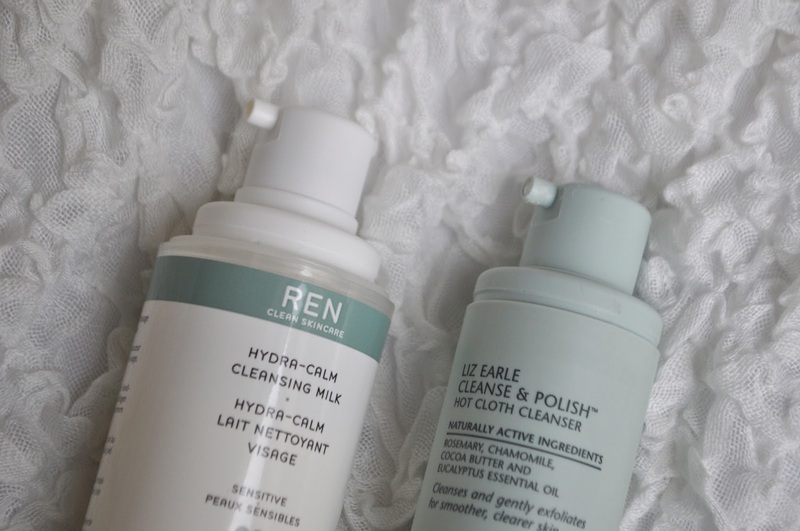 For me, I prefer the application of the Liz Earle C&P, as I adore the botanical scent of Eucalyptus that helps wake me up in the wee hours of the morning but I think the texture of Ren's cleanser is better for spending a good minute or so massaging it in,without my skin absorbing the product too quickly. In terms of which cleanser I prefer, that's a tough one as they both are very similar in the affect they have on my skin but a choice has to be made. Ren's cleanser has kept my skin beautifully clean and prepped before applying the rest of my routine without any irritation and I have placed it straight into my October skincare favs. Back to the old faithful C&P, what is there not to love about this product. I have been through bottle after bottle and honestly I would go and buy a new one straight away. This cleanser is rich, affordable and comforting to use both for morning and night and that's why with the skin of its teeth this old fav has to be my winner. Have you tried these two cleansers? Do you have a favourite? TAGS SKINCARE REVIEW., SKINCARE., THE BATTLE OF THE CLEANSERS.